Wagon was created for those suffering from addiction and substance use disorders. It’s a digital recovery plan created specifically for you that can be accessed anywhere, anytime. 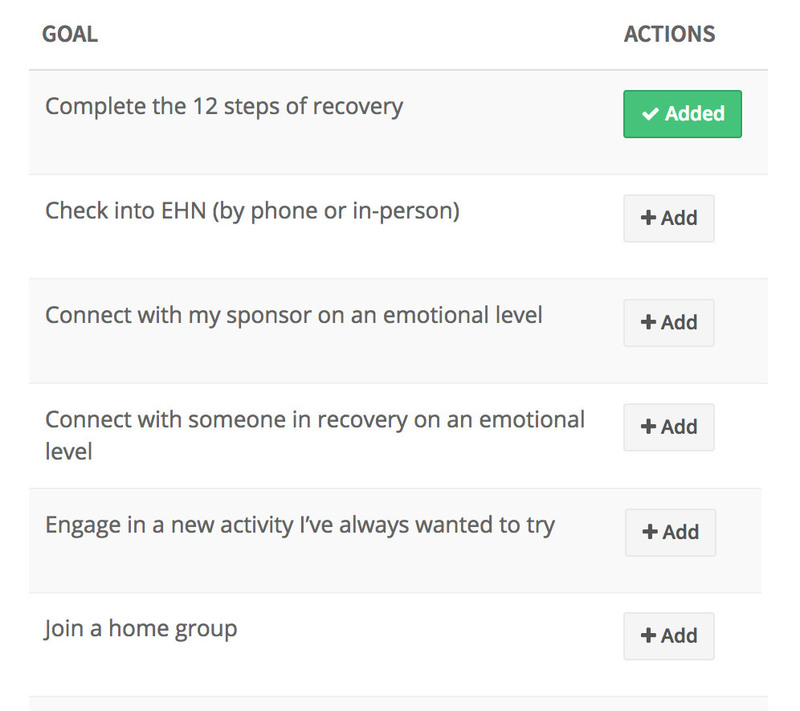 Spend a few minutes each day logging goals, feelings, triggers, and more. You’ll know exactly what you need to do each day to achieve your sobriety goals. And you won’t be doing it alone; your counsellor will follow your progress and suggest strategies to help you move forward during short weekly coaching sessions. Wagon helps you create a balanced lifestyle that promotes happiness, wellness and healthy relationships. Whether you’re exploring your relationship with alcohol, drugs or gambling for the first time, or you’re already working on recovery, Wagon provides a daily blueprint to recovery. With an intuitive, powerful, simple interface, Wagon is easy and quick to use. Whether you’re completing your daily, weekly, or monthly goals, writing in your private journal, checking your progress, or reading the daily inspirational message, Wagon is an intuitive and convenient way to stay on track. Wagon creates connection between you and your counsellor. 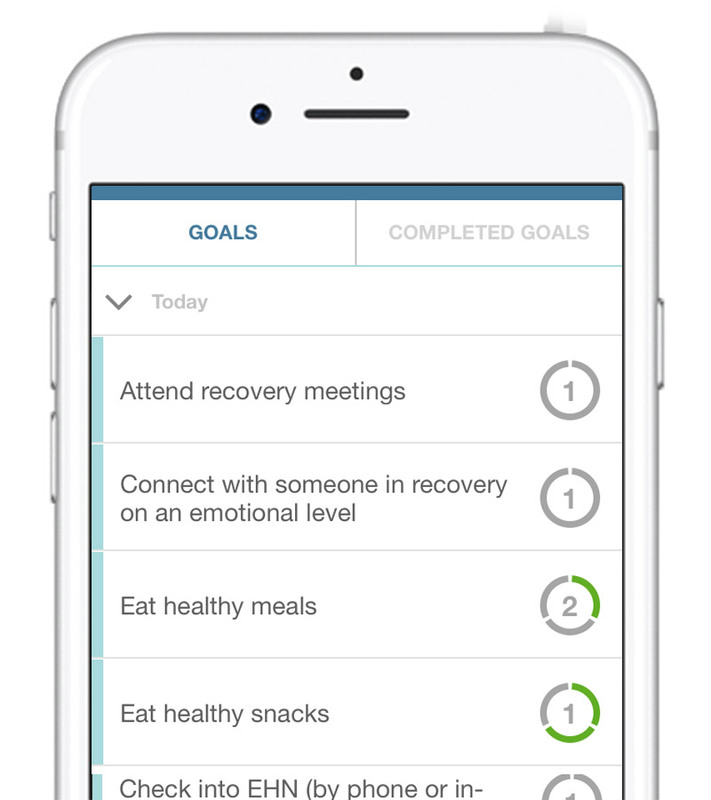 You set up your recovery goals together, and your counsellor monitors your progress and provides guidance and support. 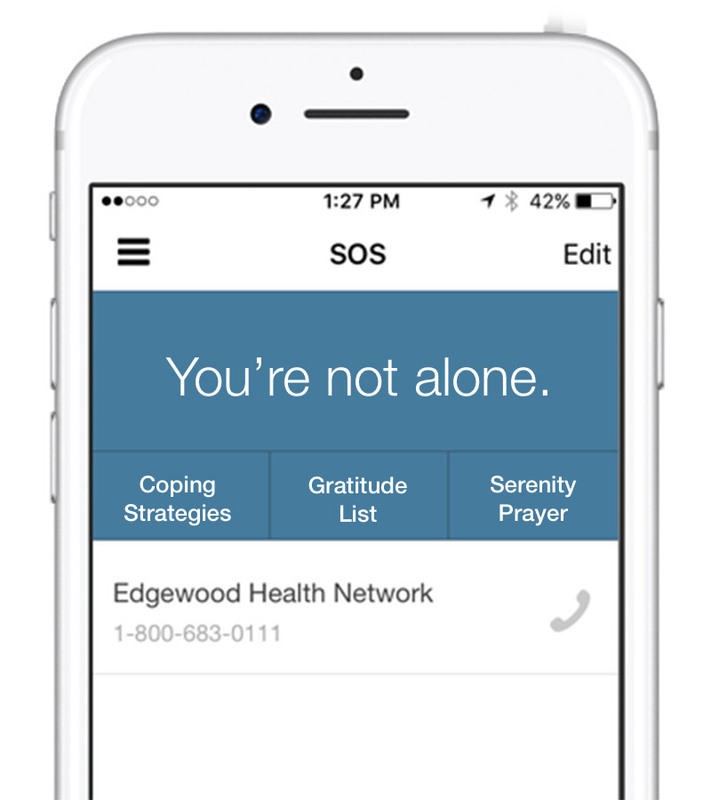 And if you need immediate support, use our SOS feature to reach out. Whether you struggle with a substance use disorder, problem gambling, or an eating disorder, your recovery plan will reflect your goals. Working with a counsellor, you’ll design a custom recovery plan that will set you on the path to wellness. 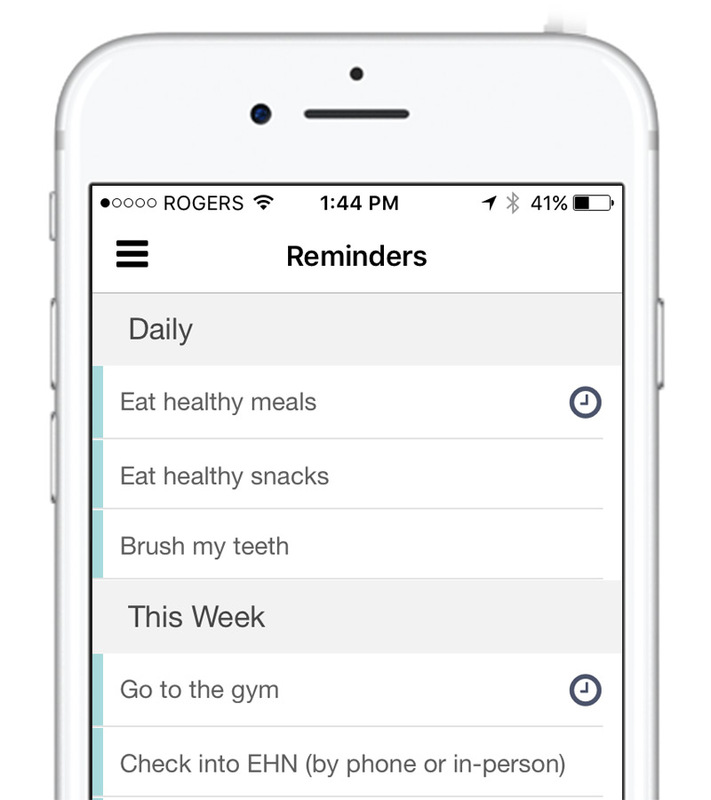 You can set custom reminders, log your triggers and feelings and create your own gratitude list. You need your recovery plan everywhere you go. That’s why Wagon is available whether you’re online or offline, at any time of the day. 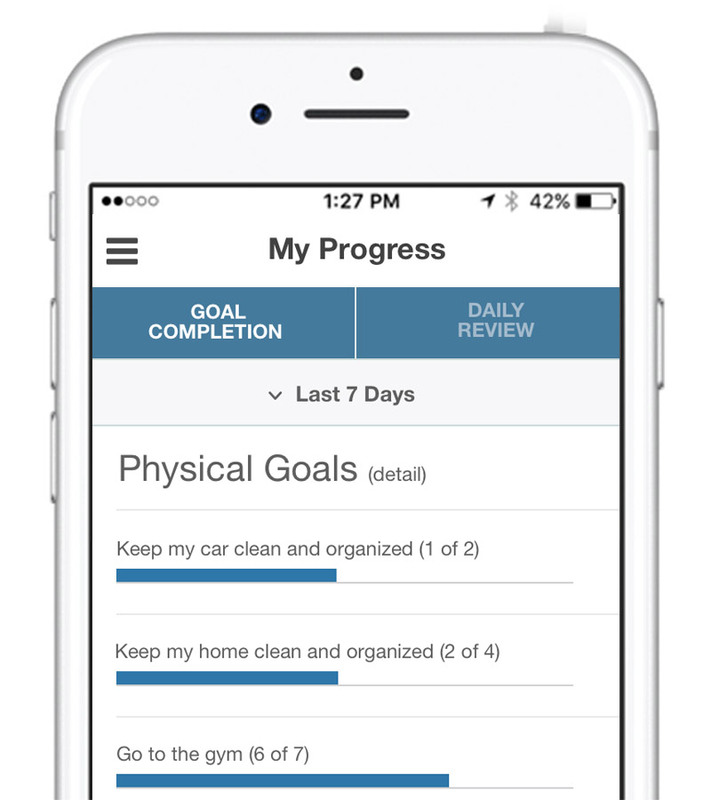 Set up your plan with your counsellor, download the app on you IOS or Android phone, and start accomplishing your goals right away. Wagon was designed to be used in combination with other therapeutic care. Whether you provide inpatient treatment, outpatient services, individual counselling or a post-treatment care program, Wagon will help you provide long-term continuing care. 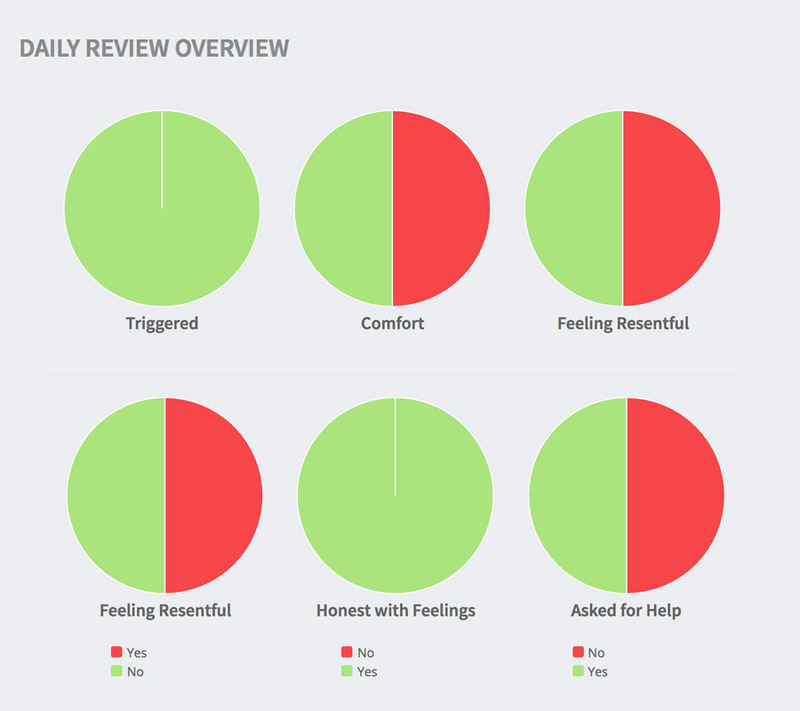 We don’t think an app alone will keep clients sober, but continued connection, accountability and recovery planning in combination with a treatment program will. You’ll have access to all of the information your clients are logging. That means you’ll be able to see their goal completion and emotional state at a glance at any time of the day. You know your clients; you’ll see the red flags in their profile, and can reach out to provide counsel before a relapse happens. 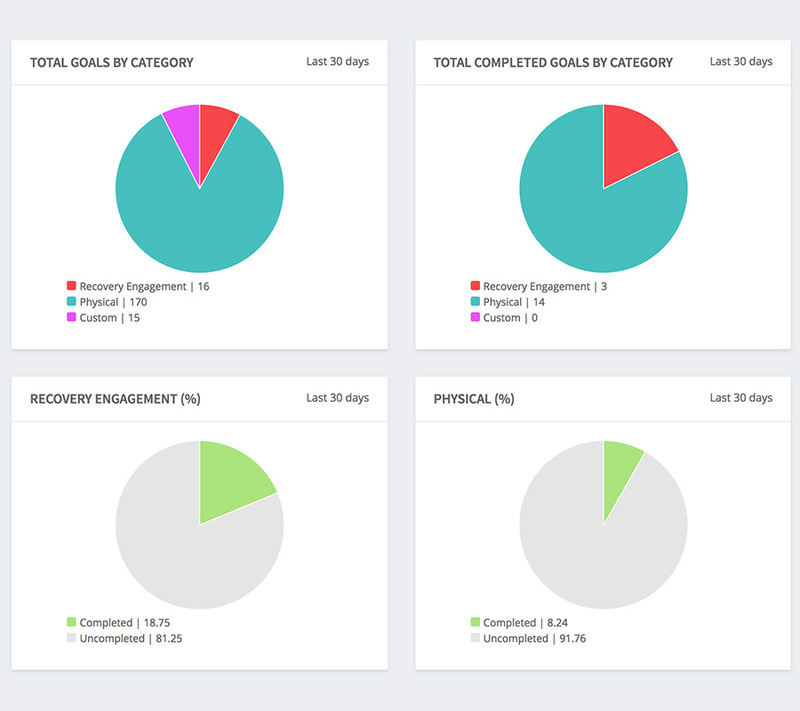 With Wagon, you’ll be providing a more comprehensive continuum of care. You’ll maintain a stronger connection with your patients and you’ll have statistical data on your client outcomes. The data is priceless; you can start to identify high-risk points in your continuum of care, learn which goals have the best outcomes and track patient progress over the long-term.